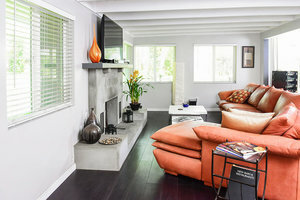 This lovely, unique home is located in Pasedena next to the Linda Vista Bridge and Rose Bowl Stadium. It is a wonderful option for an Evening Event, Photoshoot or Video Production. 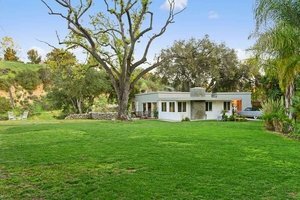 Available for numerous event needs, this property features a beautifully landscaped garden, a photographer’s studio, a scenic rock path and much more. 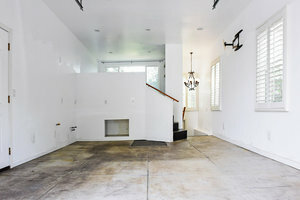 The interiors of the house are laid out with care with primarily white walls, ceiling beams and tasteful purple accents. This space also provides extensive facilities including furniture, a kitchen, office equipment as well as sound and video equipment making it suitable for a variety of events. 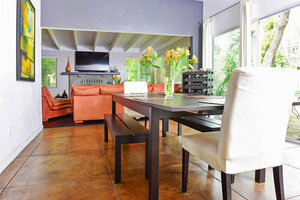 This venue is located in a special place nearby the historic Rose Bowl in Pasedena. It is a great opportunity to hold an unforgettable event in a beautiful location.